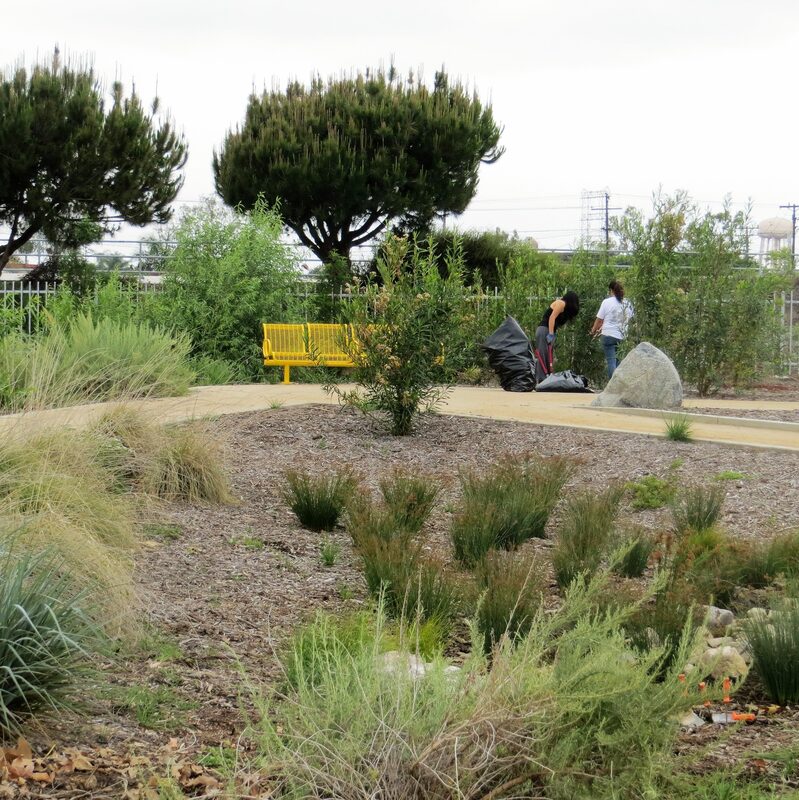 working to increase Natural/Green Infrastructure in East Los Angeles County. 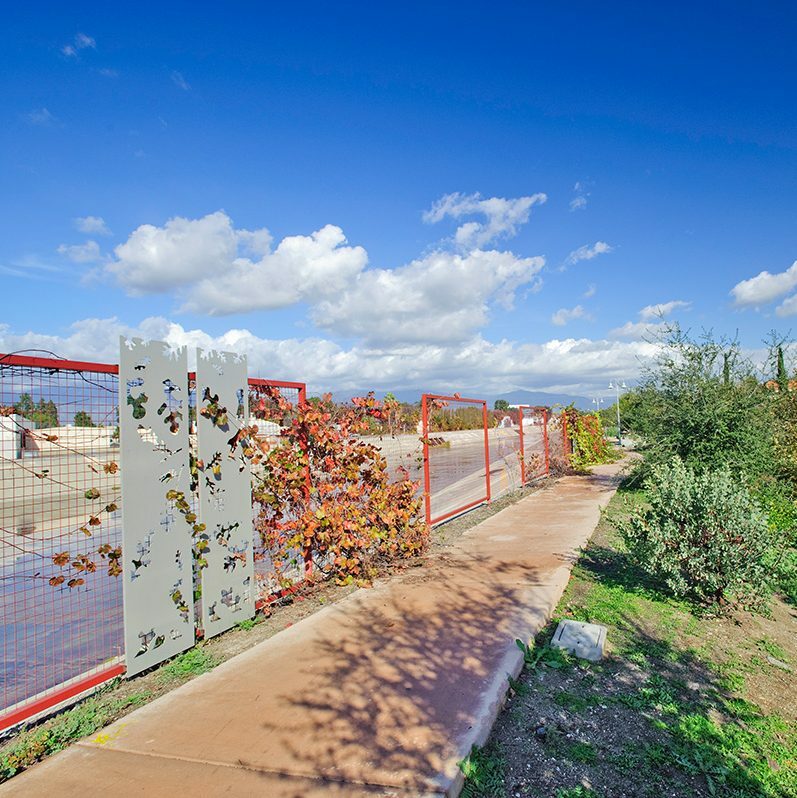 Green infrastructure encompasses the naturally occurring and human-built features that manage storm-water, remove pollutants, conserve energy, reduce erosion and provide other ecological, cost-effective and environmentally sustainable services. 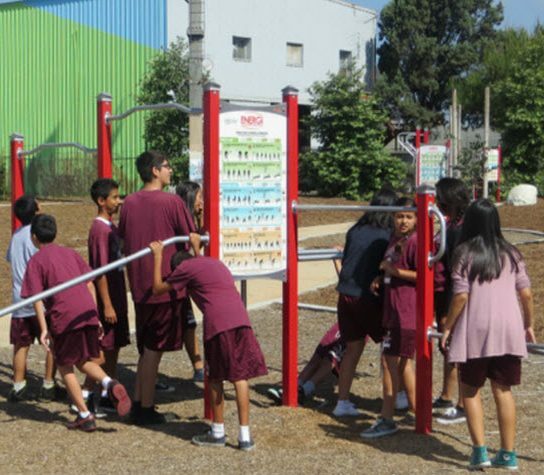 The problem is most prevalent in low income neighborhoods, where parks and recreation facilities are nearly non-existent. It is no wonder that obesity, Type 2 diabetes, asthma and other preventable health problems are at epidemic levels in these communities. This is why our AMIGOS work building parks and trails in vacant and neglected public spaces and our Emerald Necklace Forest to the Ocean Expanded Vision Plan are so important. 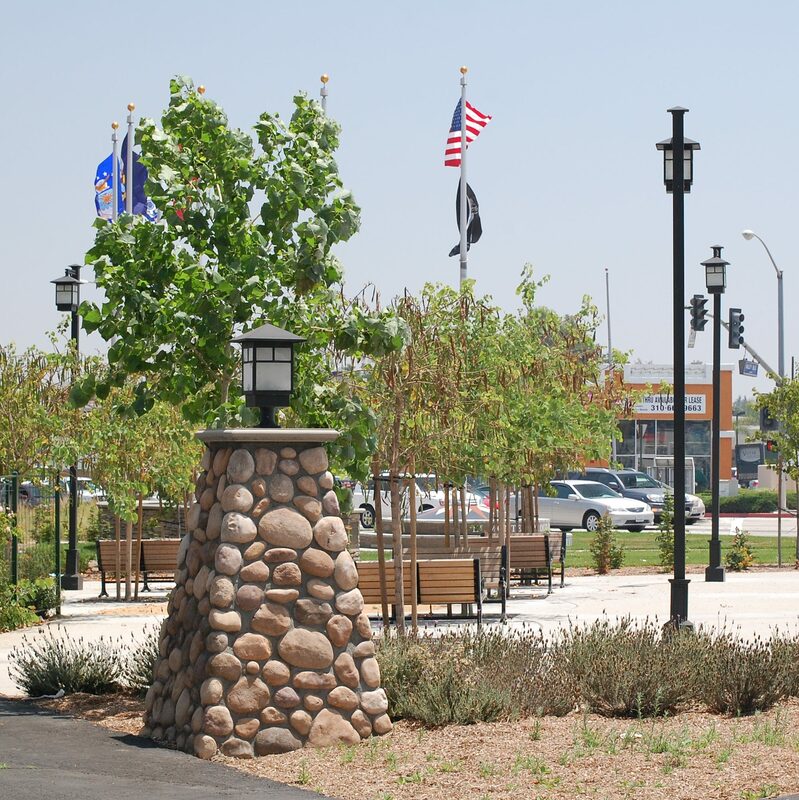 Our Urban Forestry efforts native plants are drought-tolerant and require little or no irrigation after establishment. They provide critical habitat in urban areas where biodiversity is under siege. Green space lowers ambient temperatures especially in urban areas where concrete and asphalt have the opposite effect. Trees and vegetation not only provide shade, they filter pollutants our of the air. A single mature tree can absorb carbon dioxide at a rate of 48 pounds per year and releases enough oxygen back into the atmosphere to support two people.